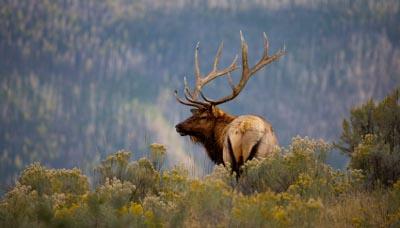 The Arizona Game and Fish Department is investigating another poaching of a bull elk. The House Natural Resources Committee held a hearing Tuesday on whether to reverse a 20-year ban on new uranium mining claims on a million acres near the Grand Canyon. 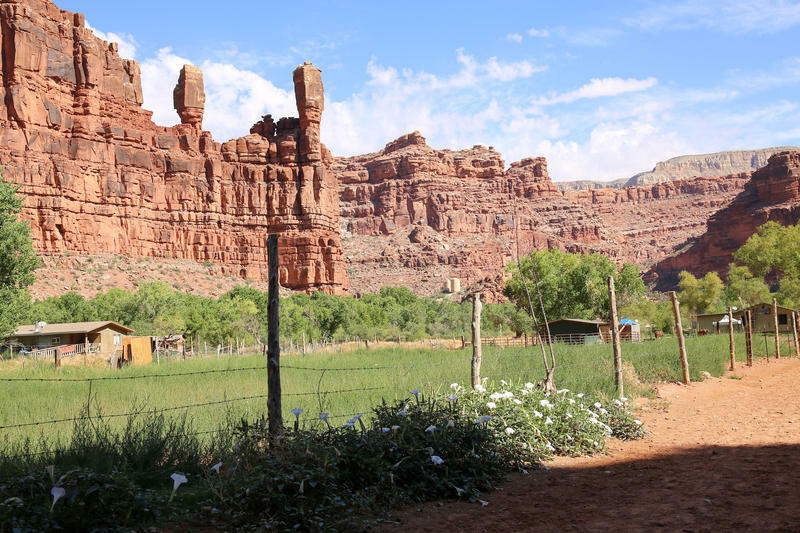 KNAU’s Ryan Heinsius reports, a representative of the mining industry and a member of the Havasupai Tribal Council were among those who testified. 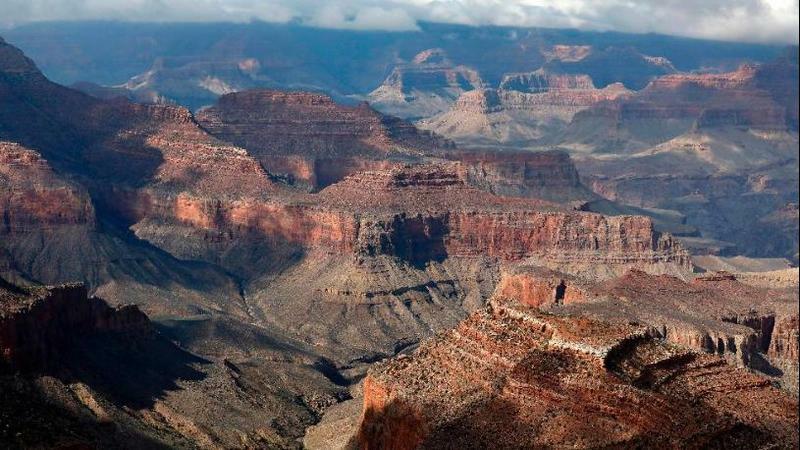 The House Natural Resources Committee will hold a hearing tomorrow on whether to end a uranium mining ban near the Grand Canyon. KNAU’s Ryan Heinsius reports, it follows a recent U.S. Forest Service recommendation to reopen exploration on nearly a million acres. 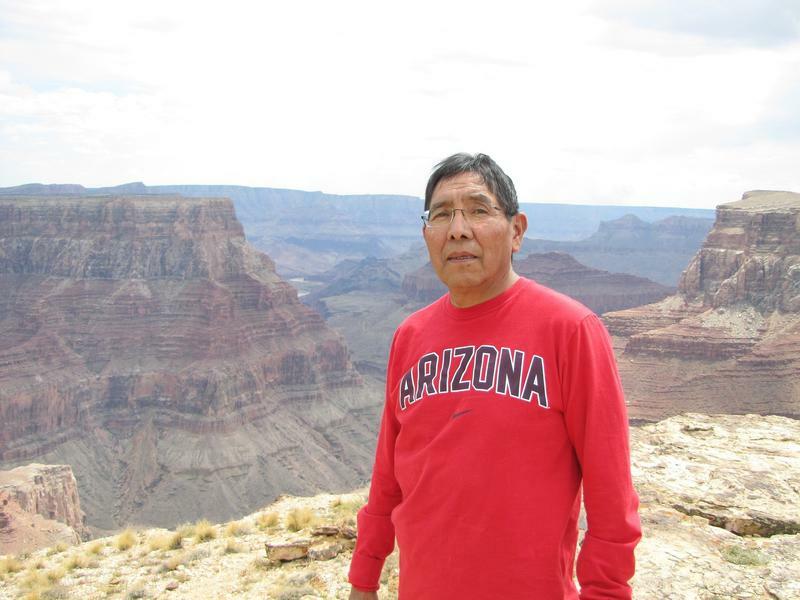 The chairman on the Hopi tribe says he's profoundly disappointed about a federal recommendation to lift the 20-year ban on uranium mining on public land outside Grand Canyon National Park. 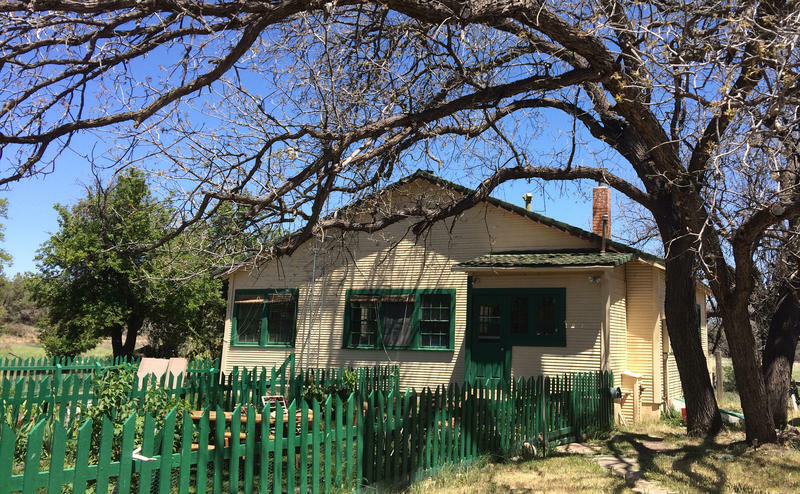 For centuries, Walnut Creek was home to Hualapai Indians, who lived there when Lieutenant Amiel Whipple and his military expedition passed through in 1853.